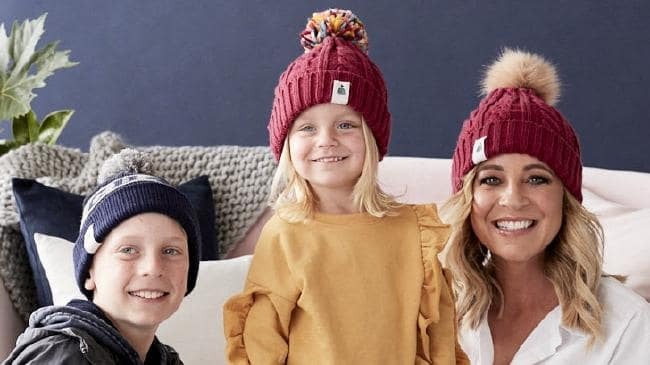 Gold Logie award-winning presenter, Carrie Bickmore, has announced her foundation Carrie’s Beanies 4 Brain Cancer (CB4BC) will grant $535,000 to the RCD Foundation’s AIM BRAIN Project, in a bid to aid international research collaborations of paediatric brain cancer in Australia. CB4BC will be joining the Federal Government in co-funding the initiative with our foundation in support of the Australian and New Zealand Children’s Haematology/Oncology Group (ANZCHOG). The traditional methods of diagnosing a brain tumour are only able to tell half the story, now Australia has the chance to understand the full story with ground-breaking molecular diagnostic profiling technology from Germany under AIM Brain Project. reporting and gene panel analysis methods. Using this technology, German researchers have revealed that each tumour entity is actually composed of several distinct sub-types, all with different disease characteristics and important survival outcomes. 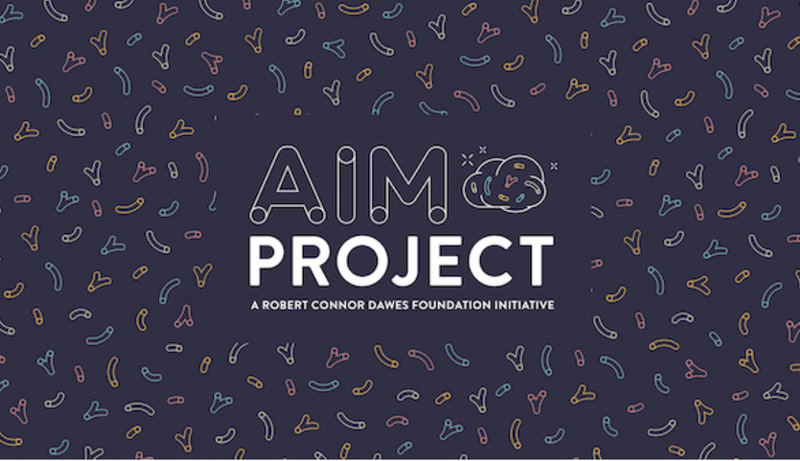 Researchers are establishing this technology in Australia under the AIM BRAIN Project, an initiative delivered through the Australian and New Zealand Children’s Haematology/Oncology Group (ANZCHOG). Brain cancer is the number one cancer killer of children in this country and this world-leading technology will help doctors better understand individual tumours. “Already over 40 brain tumours from children have been analysed, providing confirmation of diagnosis or augmenting the diagnosis. Major highlights since commencement are that in several cases the AIM BRAIN Project has assisted doctors in making a diagnosis when conventional diagnostics were unable to reach a diagnosis” says Clinical Associate Professor Nick Gottardo, AIM BRAIN Project Study Chair and Head of Paediatric and Adolescent Oncology and Haematology at Princess Margaret Hospital for Children. After the tragic passing of her late husband Greg Lang from brain cancer, Carrie Bickmore went on to form CB4BC to raise desperately needed funds for the cause. is something that we believe is urgently needed. We are pleased to support funding the final 2 years of the project”, said Carrie Bickmore. 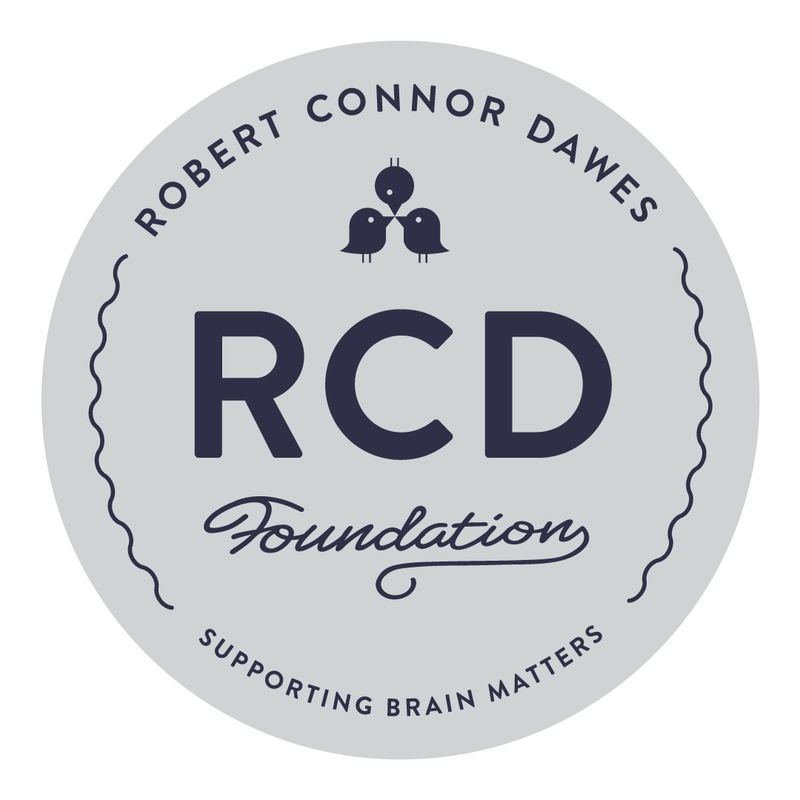 Liz Dawes, CEO and Founder of the Robert Connor Dawes Foundation is delighted to have CB4BC become a funding partner in the AIM Brain Project. 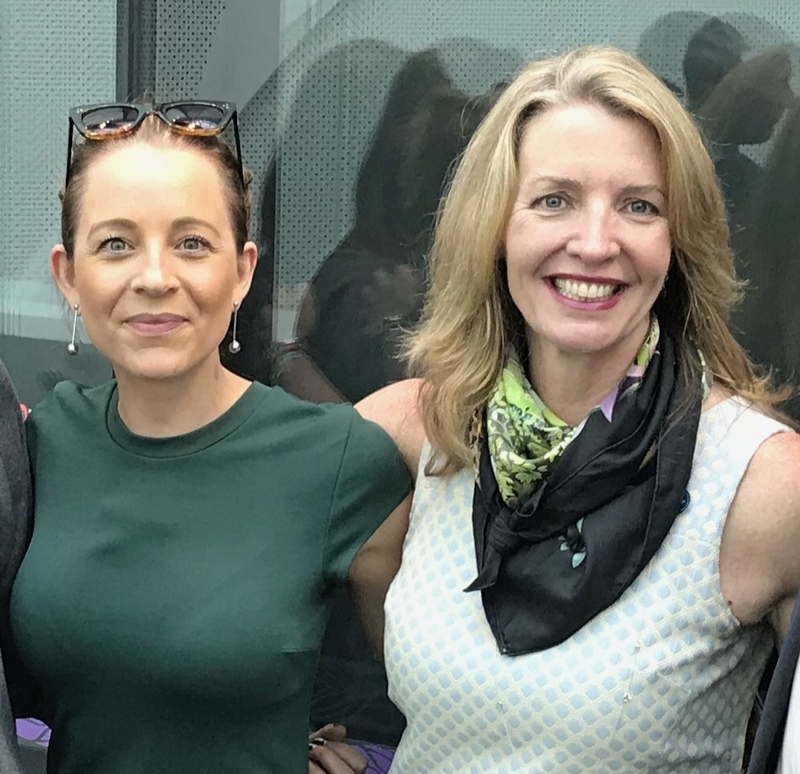 “With this significant grant from CB4BC, we are able to fund the remaining two years of AIM Brain Project to help every single child in Australia who is diagnosed. We know that collaborations are a vital component to meaningful progress and this is a great example,” said Liz. “This new funding from Carrie’s Beanies 4 Brain Cancer will provide a vital boost for children affected by brain cancer, support collaborative international efforts and strengthen the important partnership between government and philanthropy in Australia,” said Dr Helen Zorbas, CEO Cancer Australia.